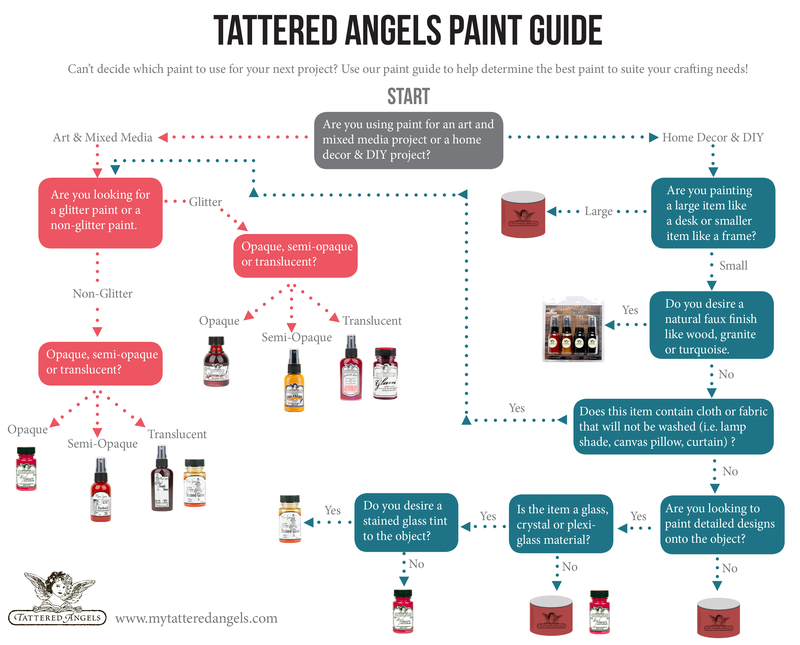 Tattered Angels Paints only get better when they meet up with our amazing Mistable Papers. 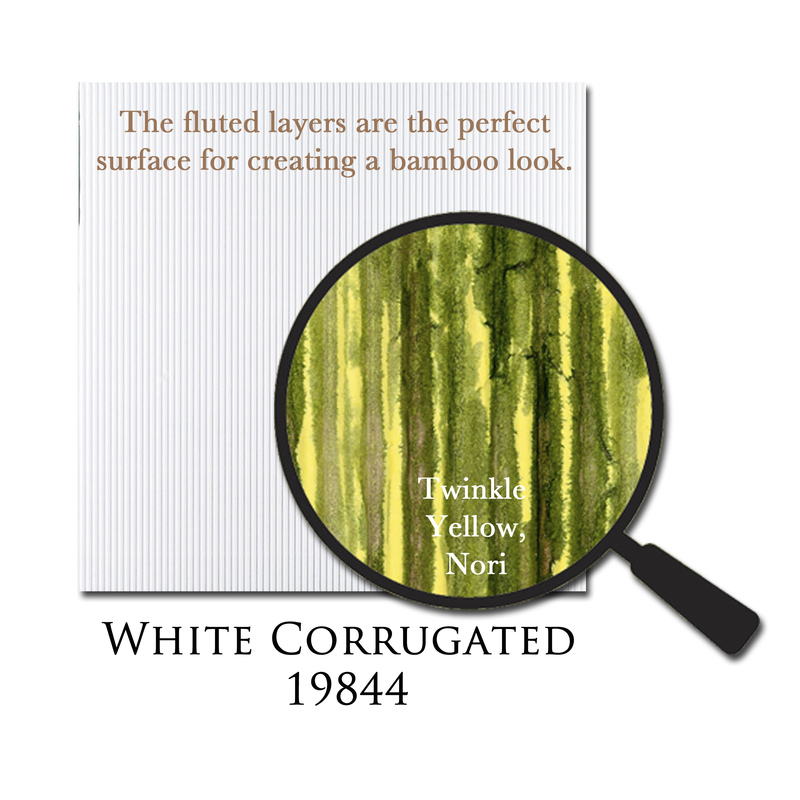 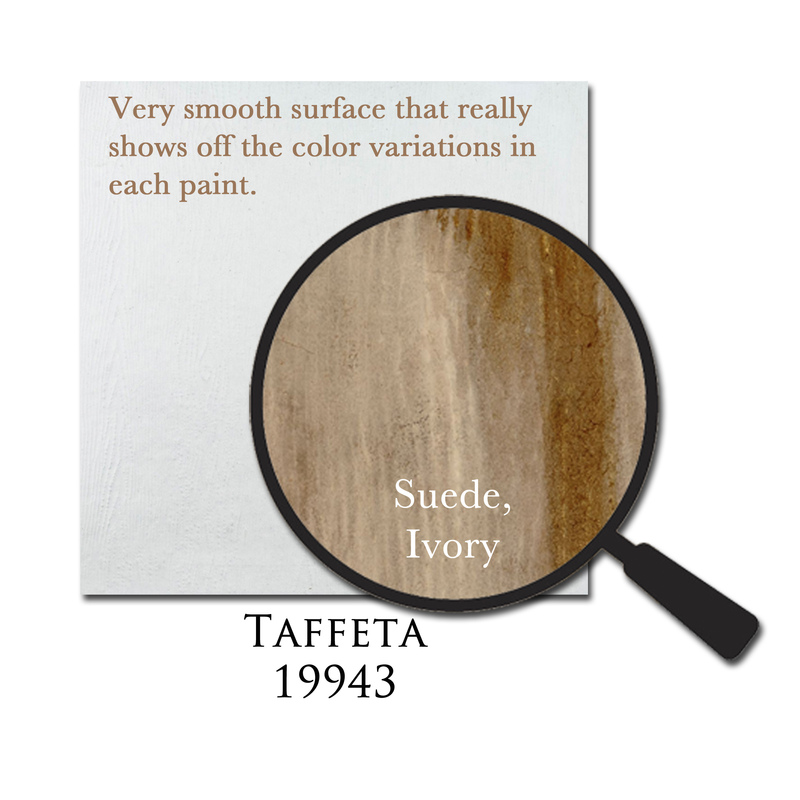 A selection of white papers each with their own properties that bring out the characteristics of the paints. 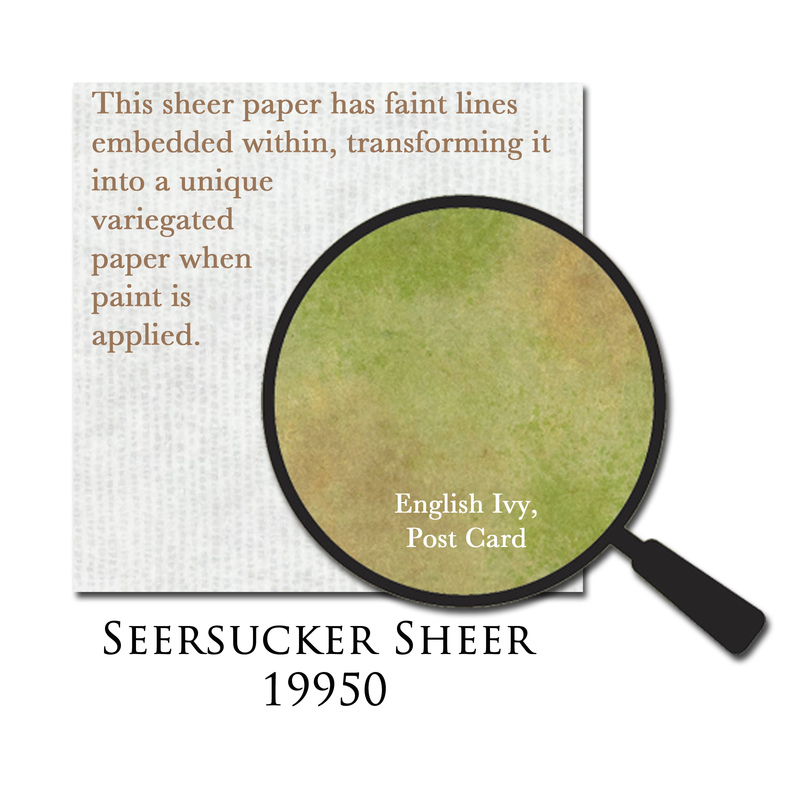 Some of the papers soak in the mist for deep, vibrant color, while others allow the paint to sit on top of the paper giving the opportunity to create wonderful techniques. 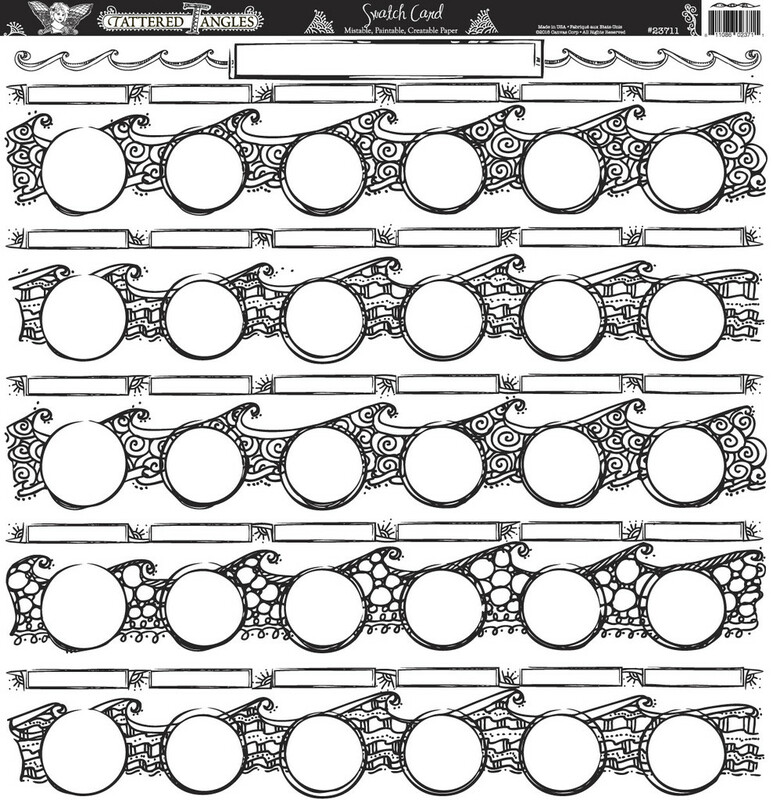 For details on each paper see here. 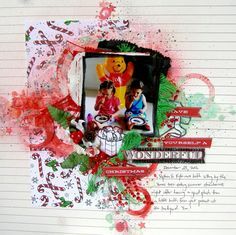 The papers are available in 12×12 sheets and make perfect backgrounds for scrapbook layouts and cards. 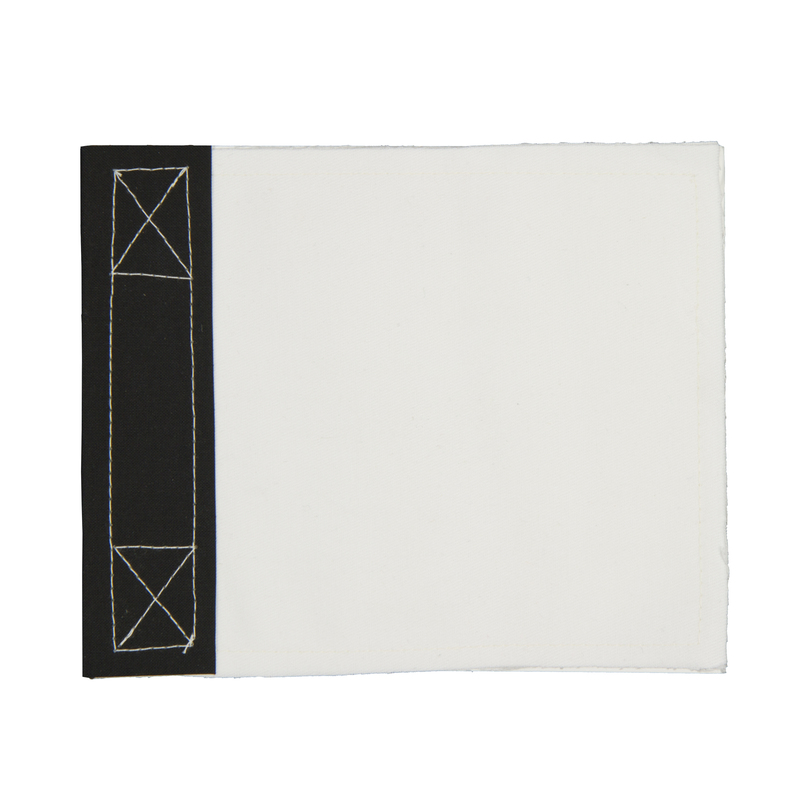 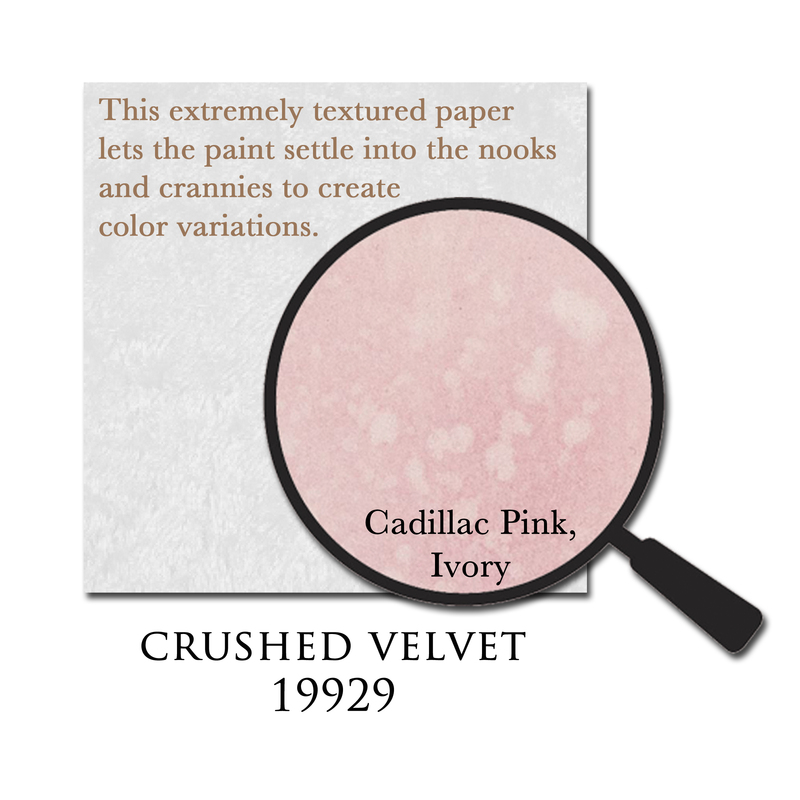 Many of the papers are 80# stock or heavier with a few light weight papers included. 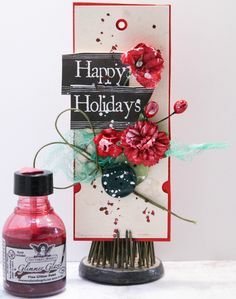 They are terrific in die cut machines and can be die cut before or after they are painted or misted. 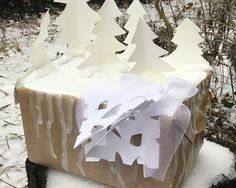 They are paper, so they will curl just a bit when mist is applied, we suggest weights at each tip to keep them flat while drying. 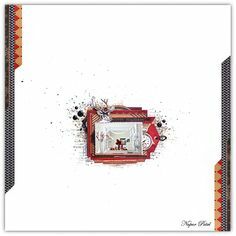 Mistable Papers – all white or cream papers with different textures, finishes and thicknesses – perfect for mixed media, altered art and craft. 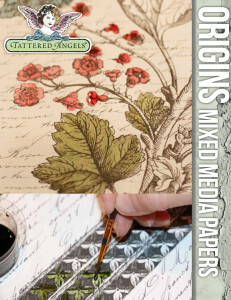 Mixed Media Origins Papers – printed on Suede Mistable Paper which is a cloth like paper that is amazing to work with. 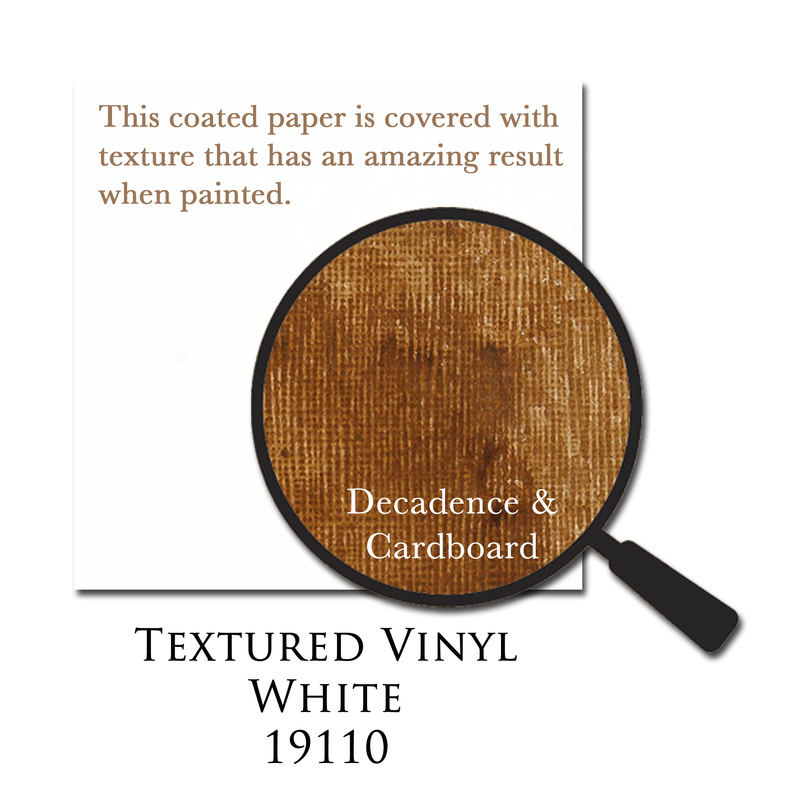 The paints literally love the fabric style paper and the end results are just amazing. 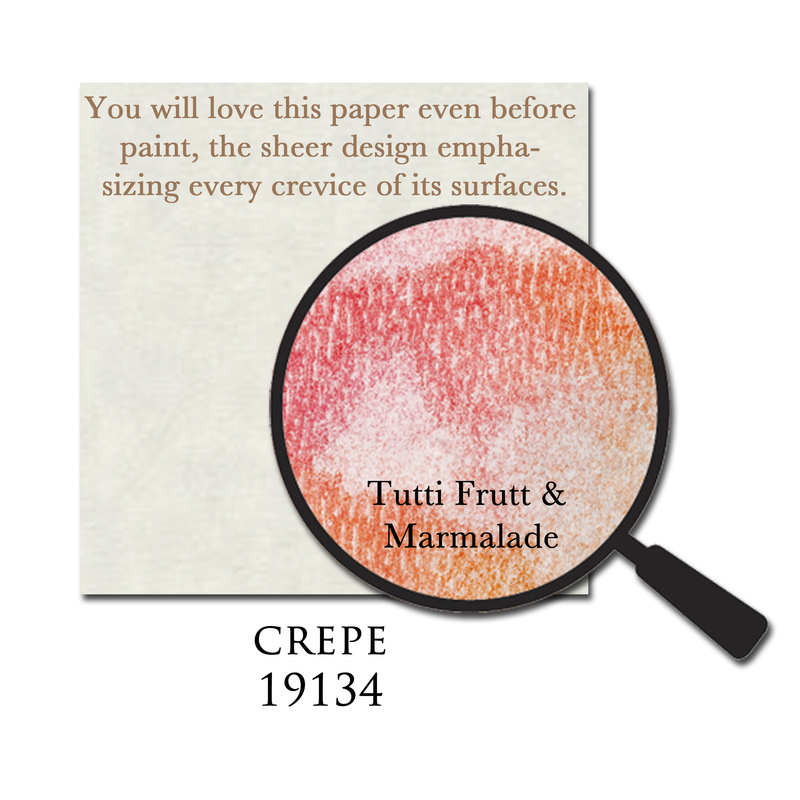 These two-sided printed papers can take a lot of water, thick pastes and mediums and more. The paper is very hard to rip or tear and when all the moisture is gone the paper is flat again. 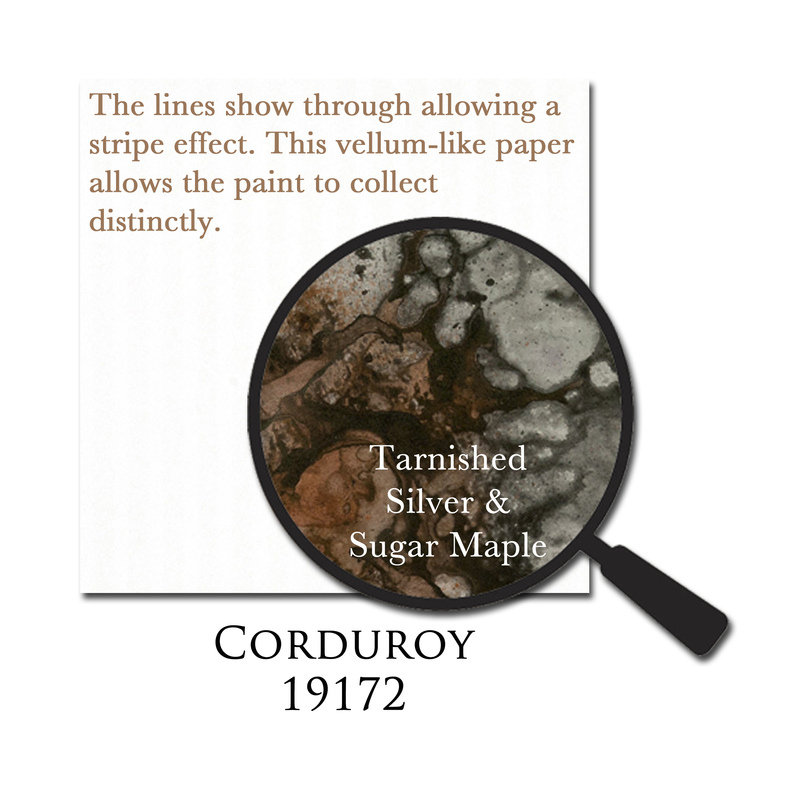 These papers are the ideal starting place for mixed media projects. 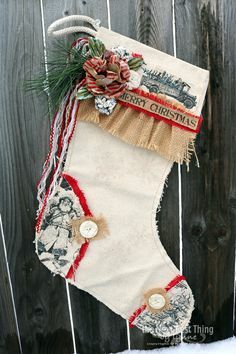 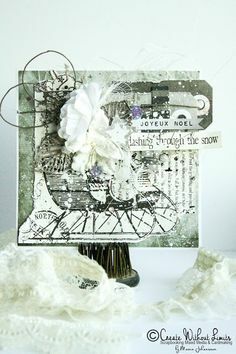 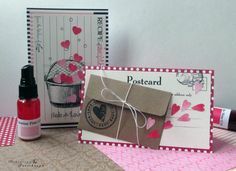 To see the new papers in action, visit our blog for a wide range of Mixed Media Origins Projects. 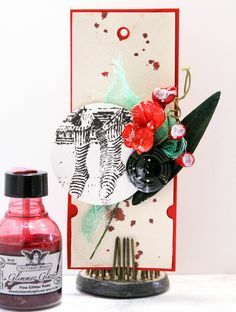 Tattered Tangles Color Wheel is the perfect paper for teaching color wheel techniques, experimenting with mixing and blending colors and for swatching paint colors in a color wheel story. 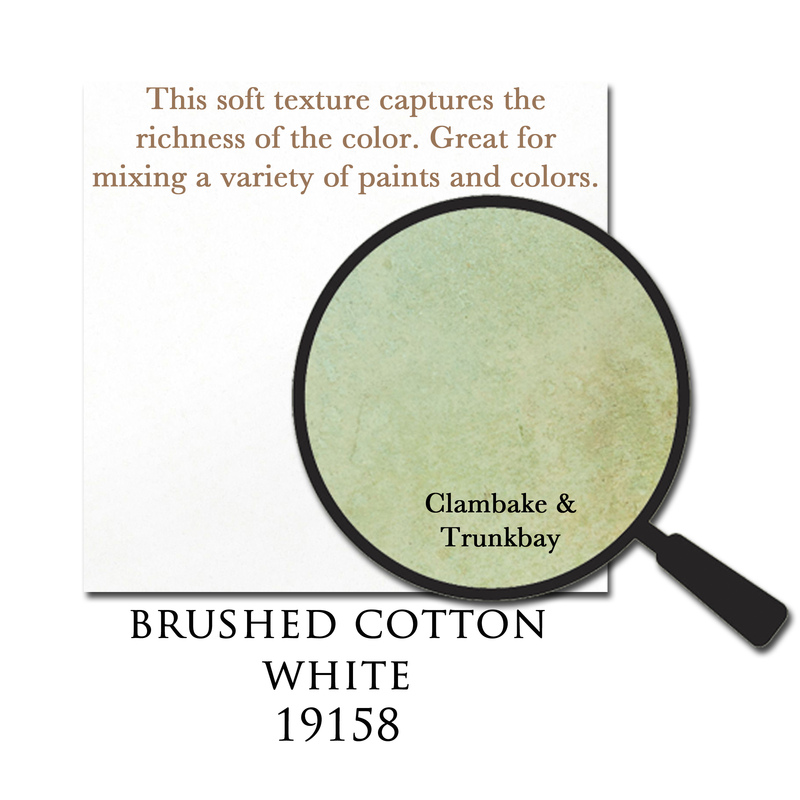 Tattered Tangles Color Swatch Card - 30 blank swatch spots that are terrific for swatching any Tattered Angels Paints and other paint lines. 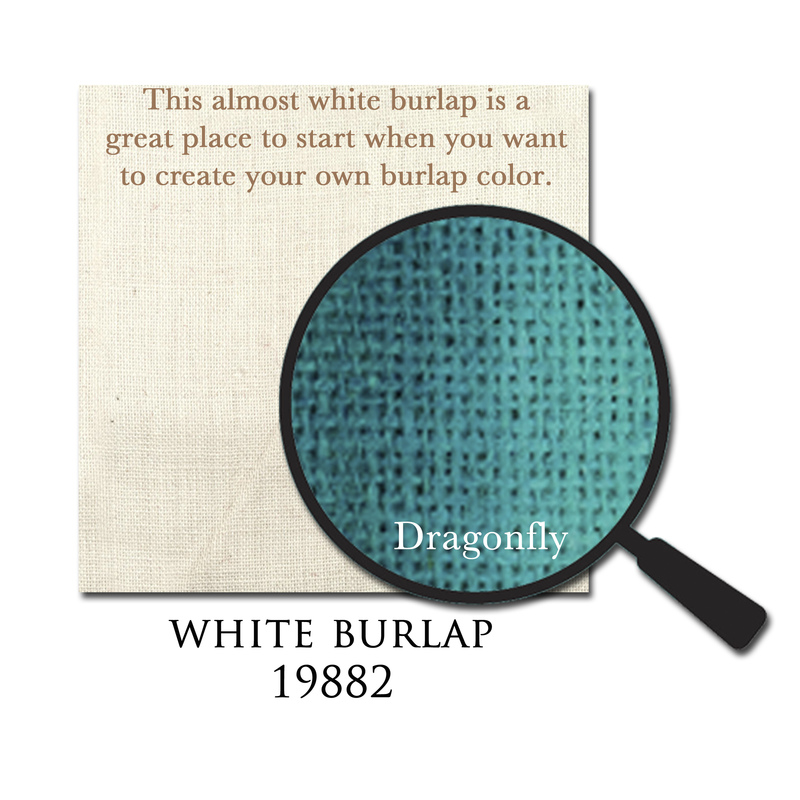 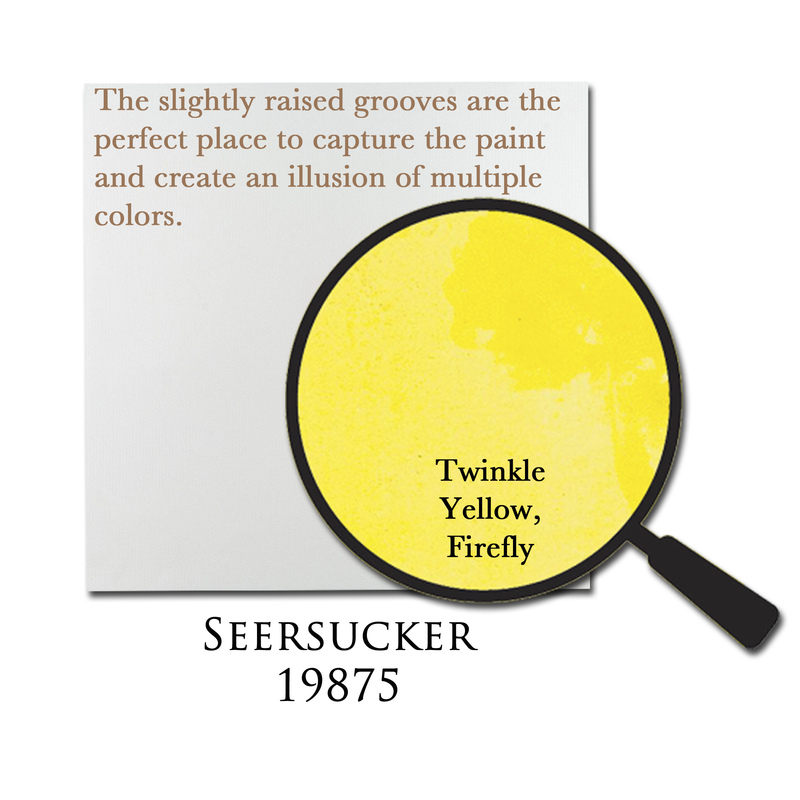 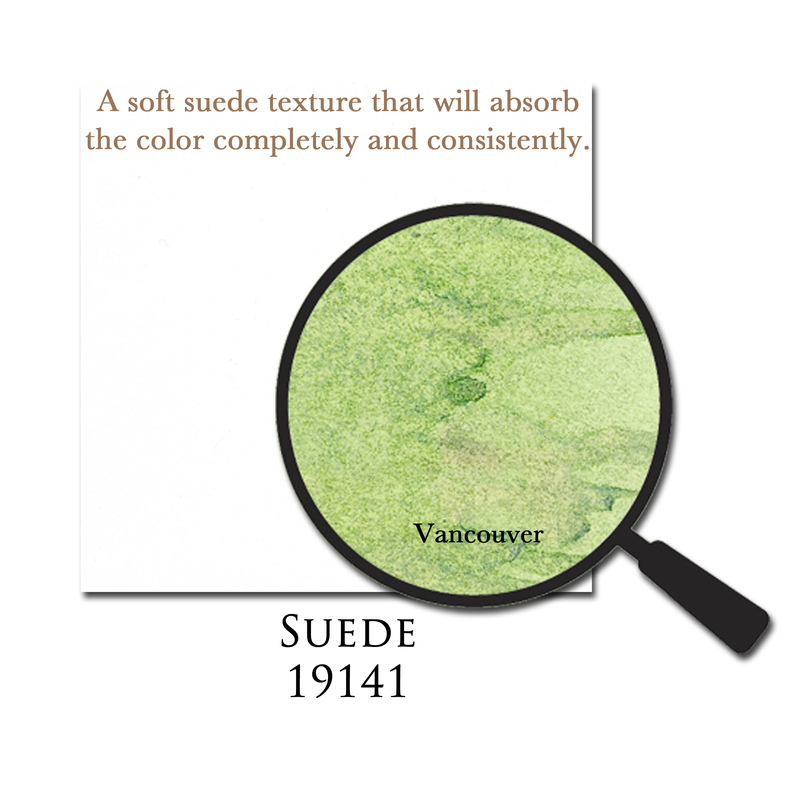 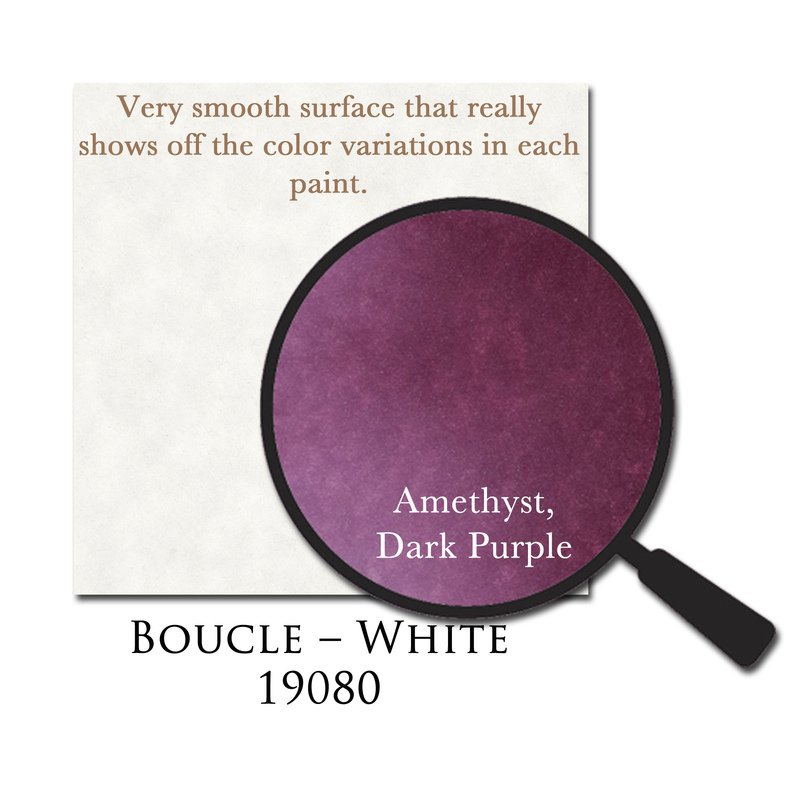 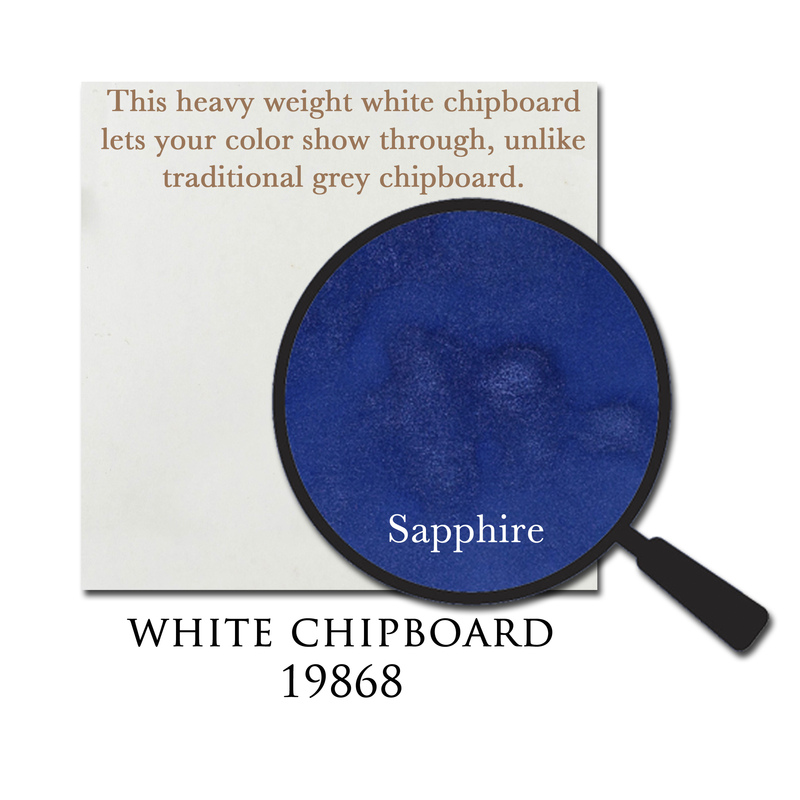 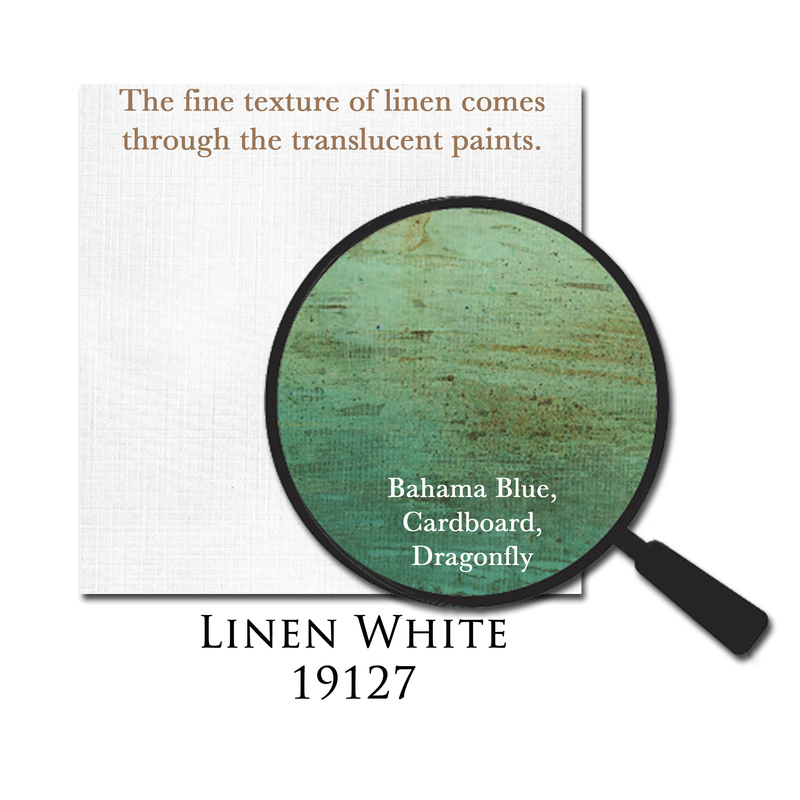 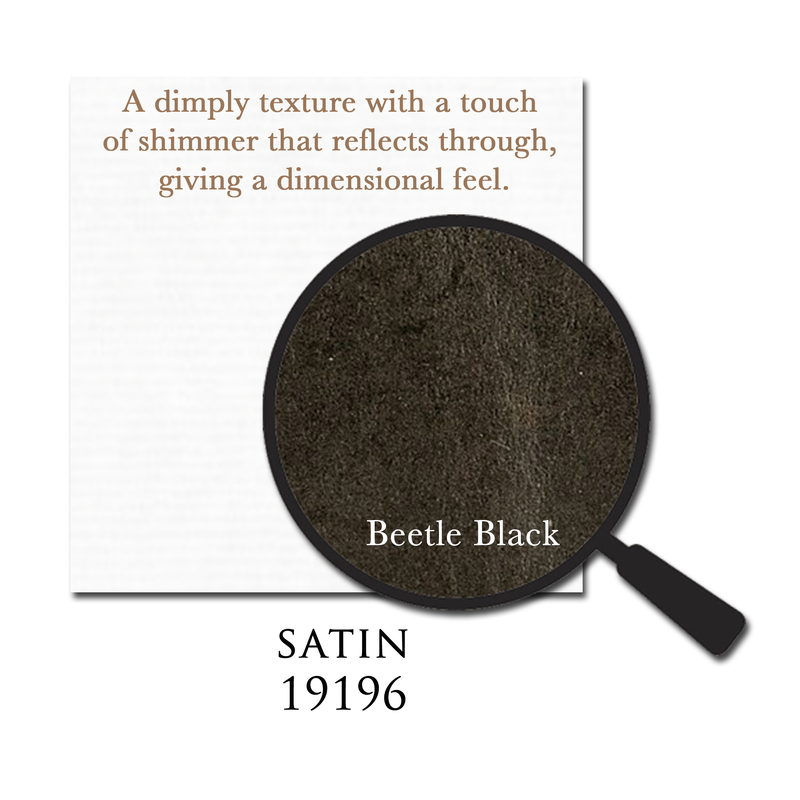 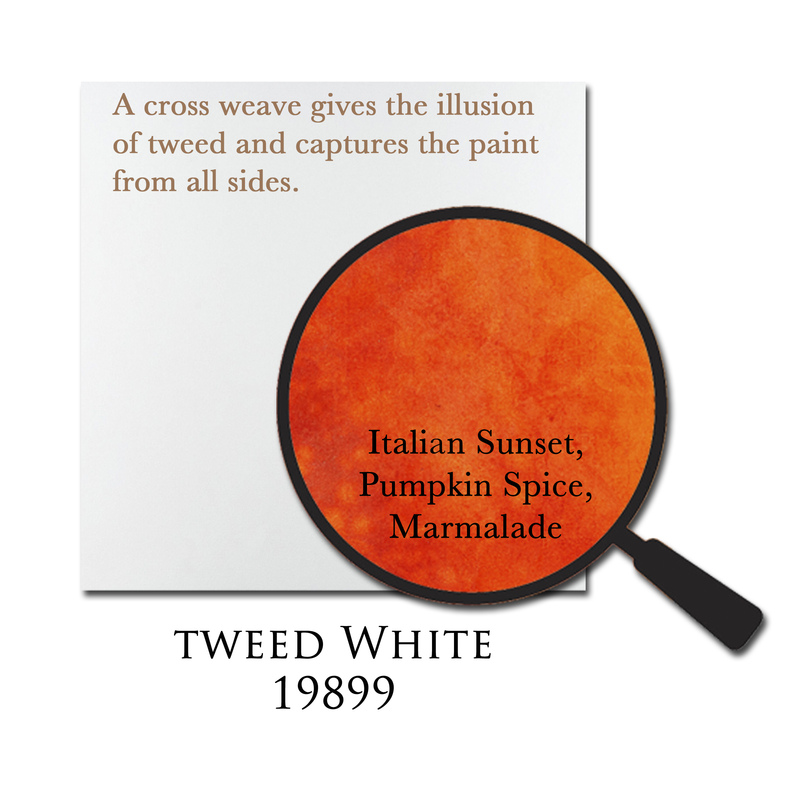 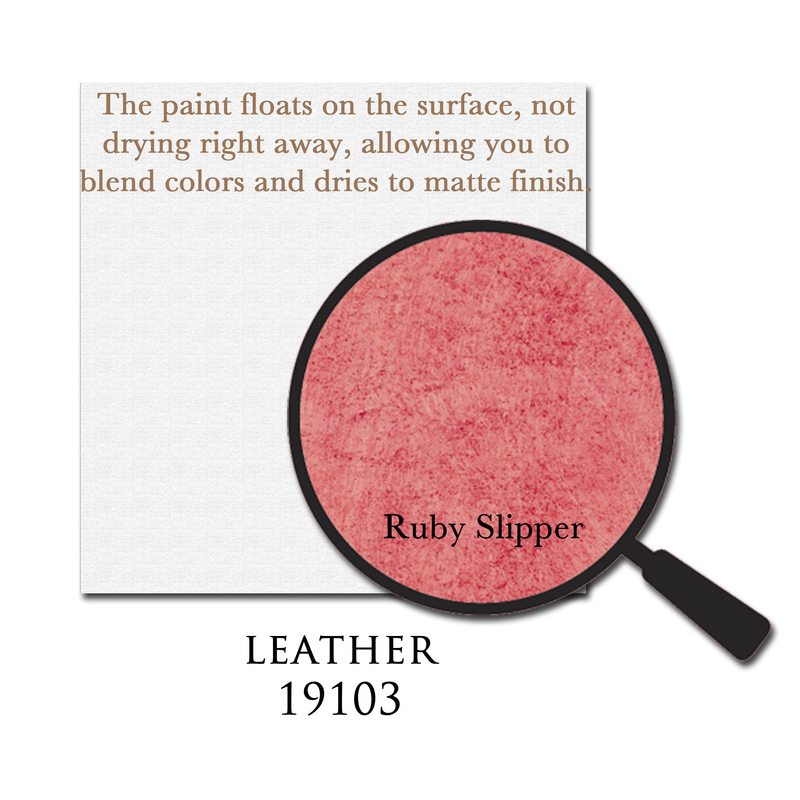 Add the paint name or collection at the top and list the name or color number above each swatch. 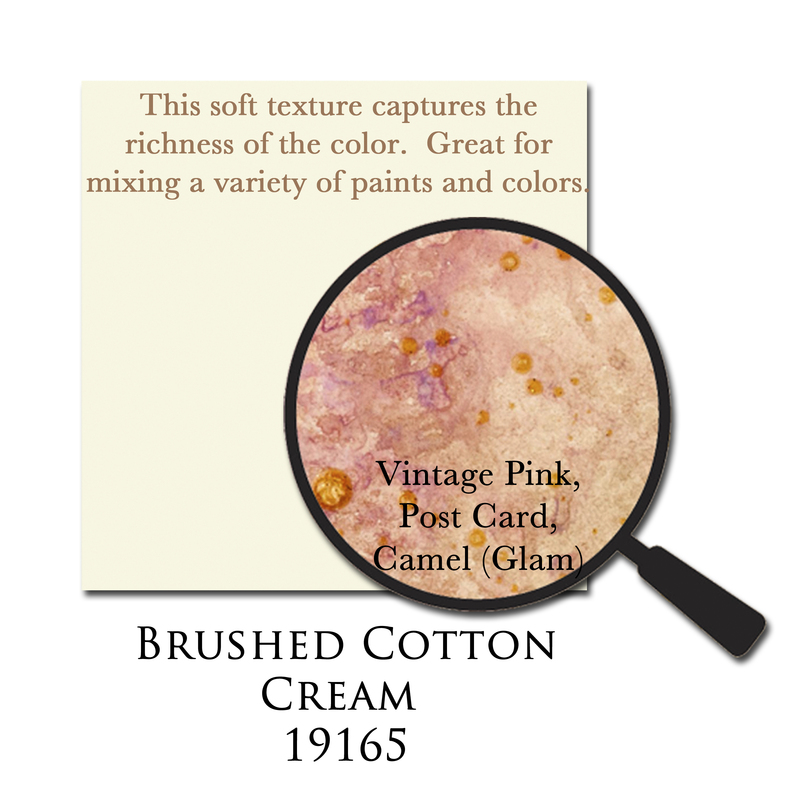 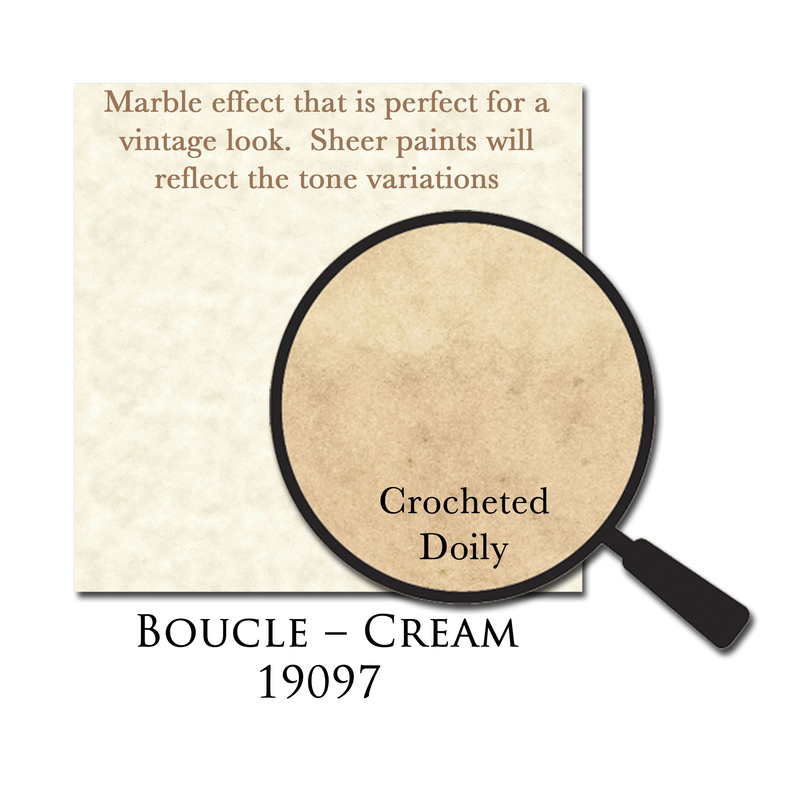 You can also use this for mixing paint colors and keep note of the way they were created. 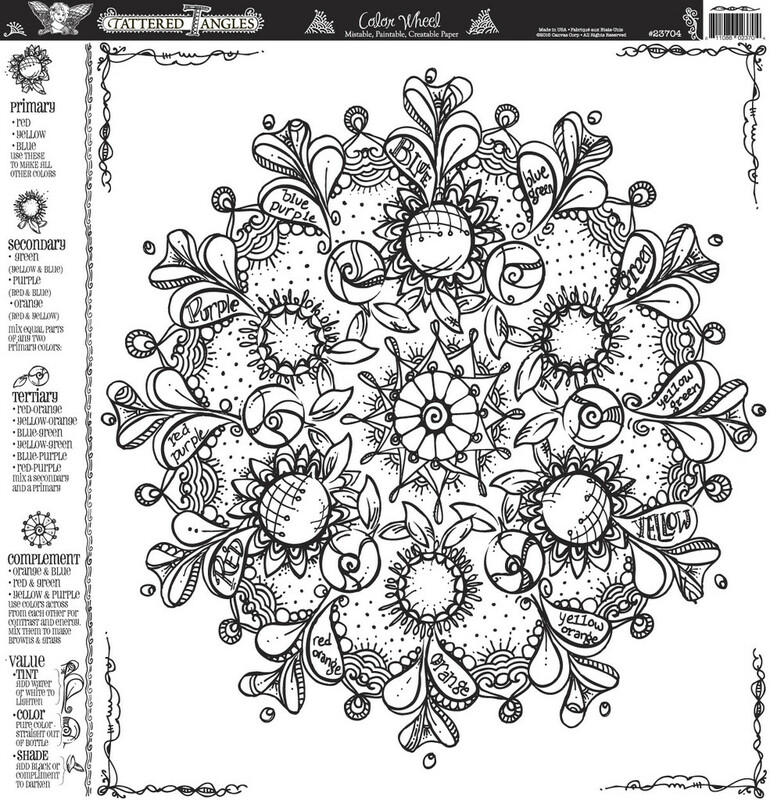 The Tattered Tangles collection will expand with new doodle art papers and sets that are perfect for adult coloring, adult painting with a brush, mixed media, art and for students. 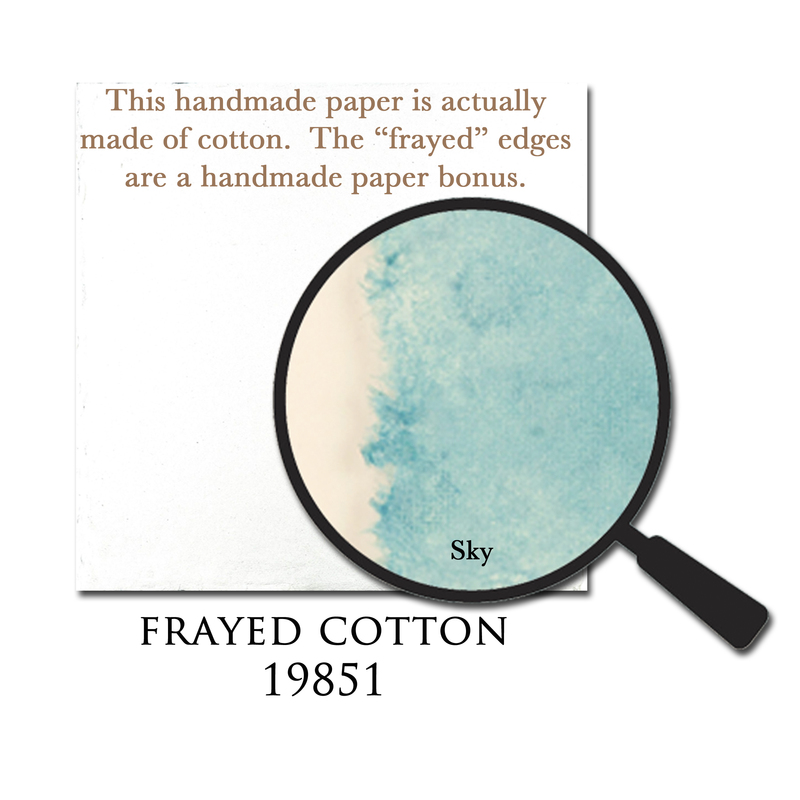 Catalog – to view the printable fliers for all of the paper collections Mistable Paper; Mixed Media Origins and Tattered Tangles (new papers coming soon).